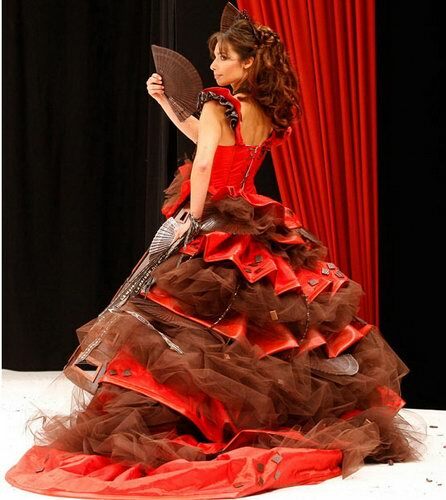 If you like chocolate and fashion, you’ll love these delectable creations presented on Paris Chocolate Fashion Show. 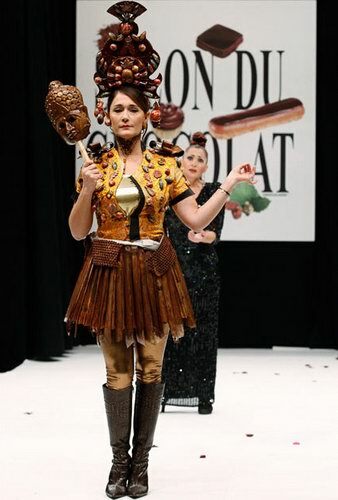 The 15th annual Salon Du Chocolate opened in Paris Tuesday with a chocolate fashion show, featuring dresses and outerwear made in combination by top fashion designers and chocolate manufactures. 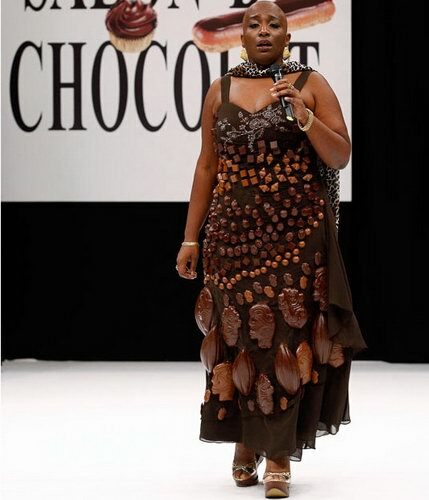 Those moving “chocolate” seems really attractive…. Just wonder how long the chocolate can stands under the spotlight without melting…. Previous story Delicious Autumn! Colorful Autumn!